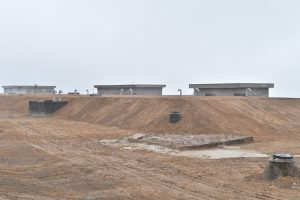 Construction work by the national water company Azersu OJSC on the Shamkirchay water treatment plant in Azerbaijan, the largest in the region, is nearing completion. With a total reservoir capacity of 164.5 million cubic meters and a useful volume of 156.3 million cubic meters of internal resources, the Shamkirchay water reservoir is of strategic importance for the country’s water security. 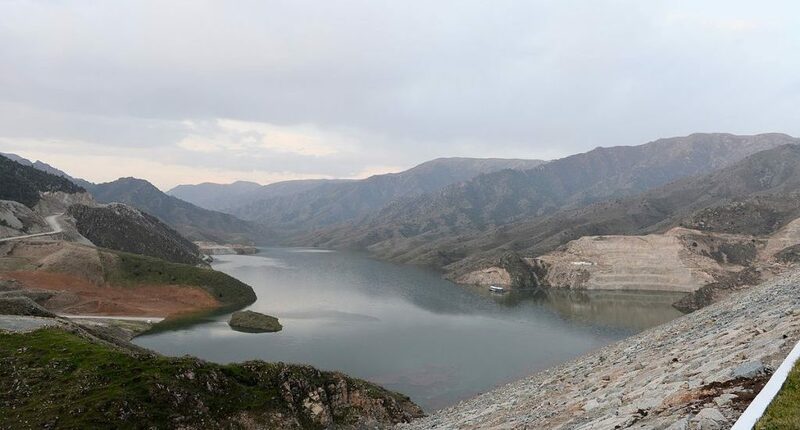 The reservoir is a key source for a sustainable drinking water supply in Azerbaijan – in addition, the natural purification of water collected here creates additional advantages for its treatment. The water treatment plant currently under construction near the Shamkirchay water reservoir will have a capacity of 140,000 cubic meters per day or 1.6 cubic meters per second. The Shamkirchay Water Purifier Complex includes sand filters, reagent unit, 3 water reservoirs with capacity of 2,500 cubic meters each, 1 transformer, chlorine plant and administrative building. Water supply will be carried out via irrigation canals from the reservoir and the water removed from the sand filters will be transferred to the reservoir after being cleaned. The quantity of water entering and leaving the reservoir, water storage, water pressure, operation and working condition status of valves, as well as the level of turbidity and the amount of residual chlorine will be regulated online with all processes controlled by a SCADA system. Up to 400,000 people in the cities of Shamkir, Samukh, Ganja and settlements located along the newly completed 27.5 km transmission main from Ganja from the Shamkirchay water treatment plant will be provided with a reliable supply of high quality drinking water. A 16.5-kilometer-long trunk water pipeline has also been built from the construction site to the Shamkir city network. More than 80% of the works on construction of Shamkirchay water treatment plants have been completed and construction and installation work is expected to be completed within the next 2-3 months. National water company Azersu OJSC supplies drinking water and sanitation services to nearly 1.5 million customers across the country via 18244 kilometers of water transmission lines, 3507 km of sewer and storm water lines. The company is currently implementing a number of projects for the reconstruction of water supply and sewerage systems in urban and rural areas of the Republic of Azerbaijan. Work includes design, construction, operation and maintenance of intake structures, reservoirs, pumping stations, water pipelines and sewer collectors. The projects are financed using state funds and loans allocated by international financing institutions.